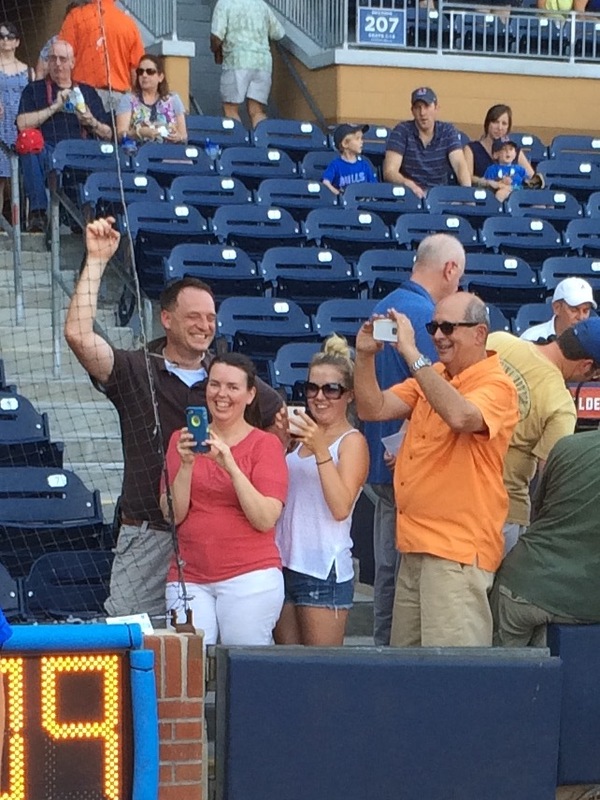 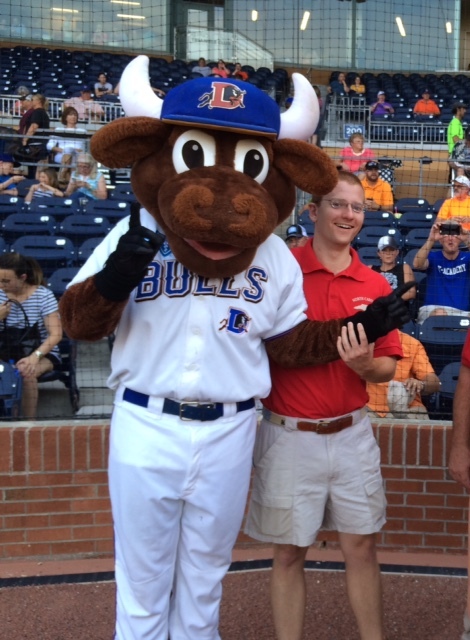 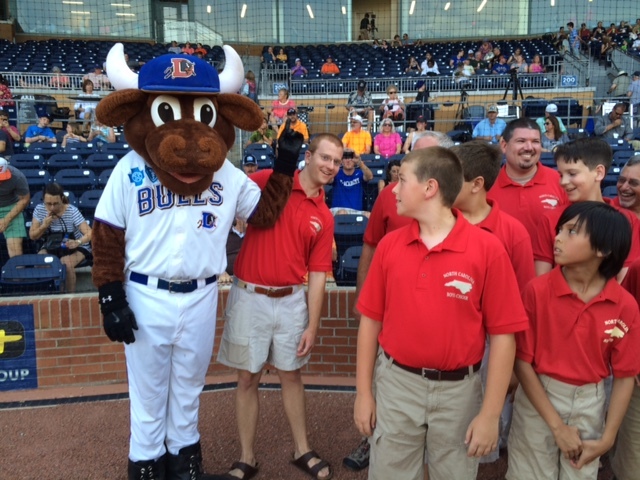 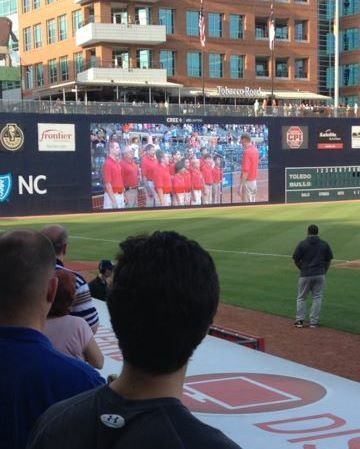 What an honor to sing the National Anthem before the Durham Bulls’ game June 23! 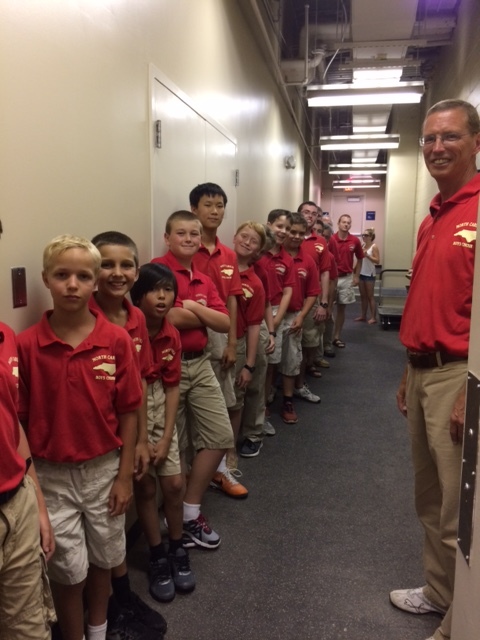 Despite the heat, the choristers were in great form and excited. 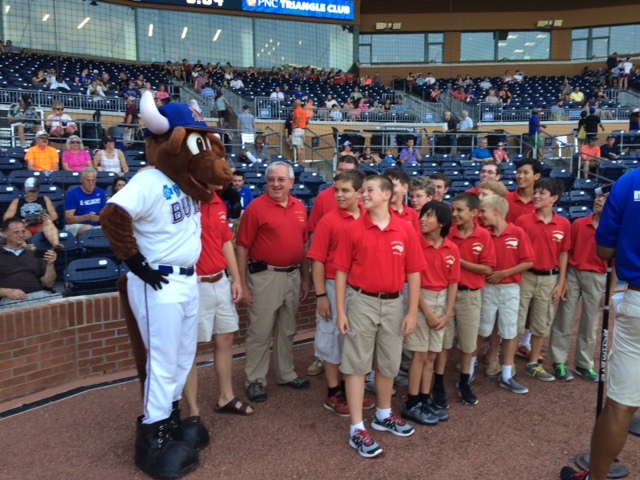 Thanks to the Bulls organization for this great experience and for permitting our board member Sarah Whang to take these photos on the diamond. 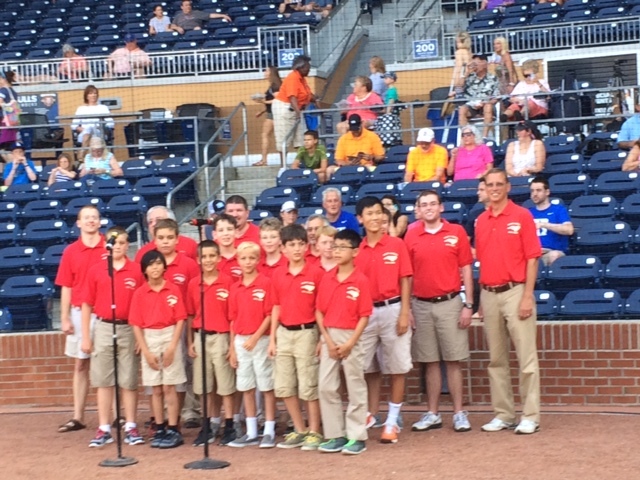 A video of the choristers’ rendition is posted on our Facebook page: Click here. 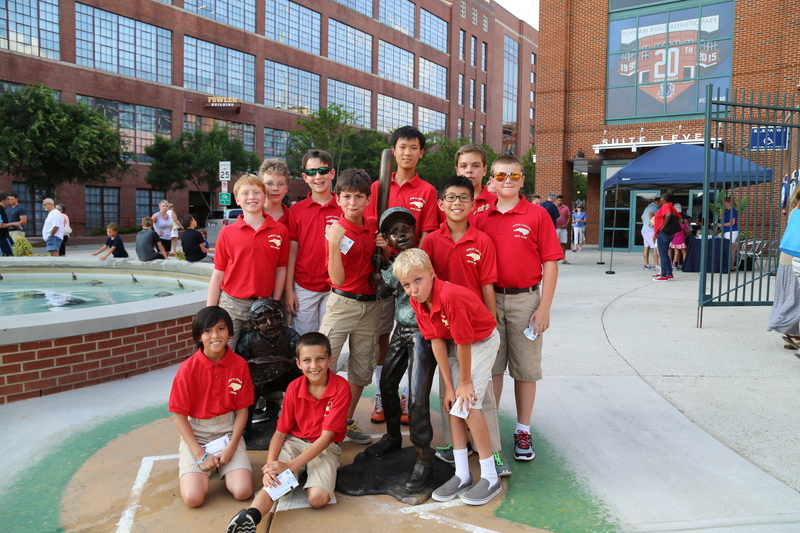 Next Post: NC Boys Choir joins Raleigh Boychoir for Lord of the Rings in Concert!